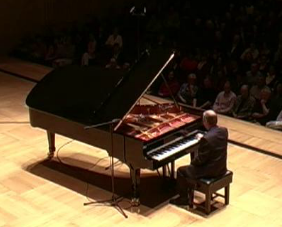 Andy Quin is a composer and pianist working mainly in film, TV and advertising. He has written and recorded music for over thirty years ranging from tracks on Hollywood movies such as Definitely Maybe and Flash of Genius through TV shows such as Boardwalk Empire, Marple, Coronation Street, It shouldn't Happen To... and Holby City, to many of the UK's best known adverts. He has well over a thousand published works broadcast globally and is probably one of the most versatile, prolific and successful production music composers in the world. Andy was a pioneer of computer sampling back in the 70's and early 80's with the Fairlight Computer Musical Instrument. His early albums on vinyl are now collectors items. 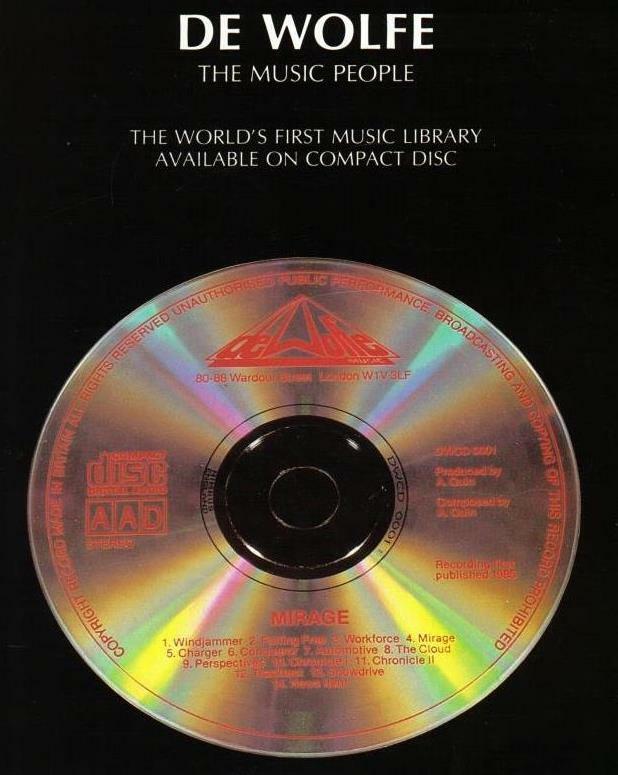 DWCD 0001 Mirage was the first CD of the World's first music library released digitally and was realised almost entirely on the Fairlight CMI. 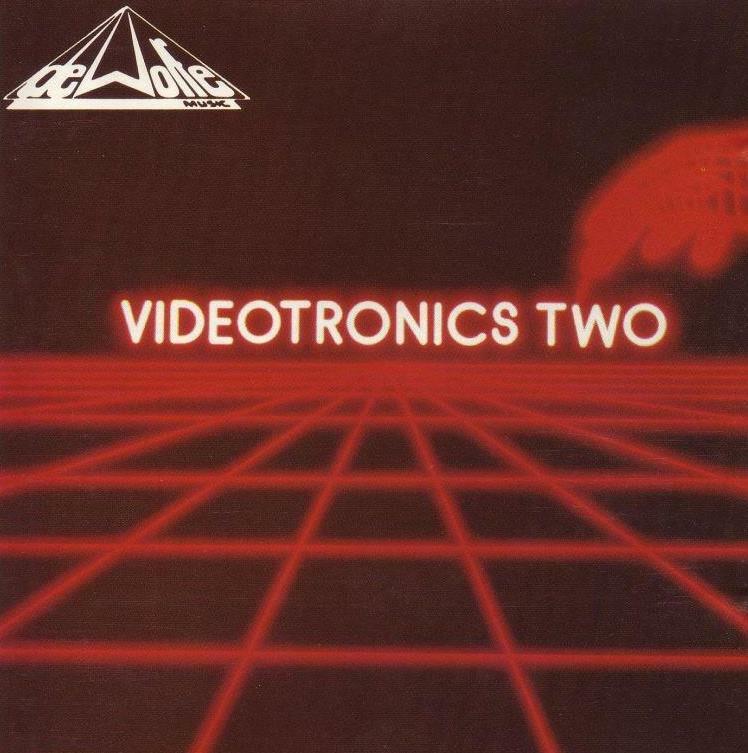 His work was much emulated and his synthesizer tracks became some of the most broadcast music for TV in the world at that time. So many tv ads have used Andy's music over the last 30 years including Oxo family, After Eight, Websters Bitter, Persil, Lynx, Fairy, Scholl, Pedigree Chum, Britannia and many more. it is impossible to list them all here. 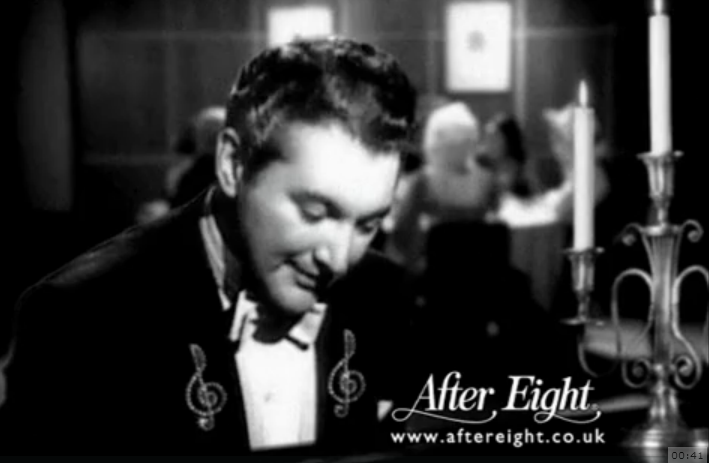 Click the image to see the classic After Eight Perfect Dinner Party TV ad featuring Liberace miming to Andy's piano playing!